Coach Brett Beebe is a Redondo Beach, California native who was fortunate enough to have success at the college and professional levels. 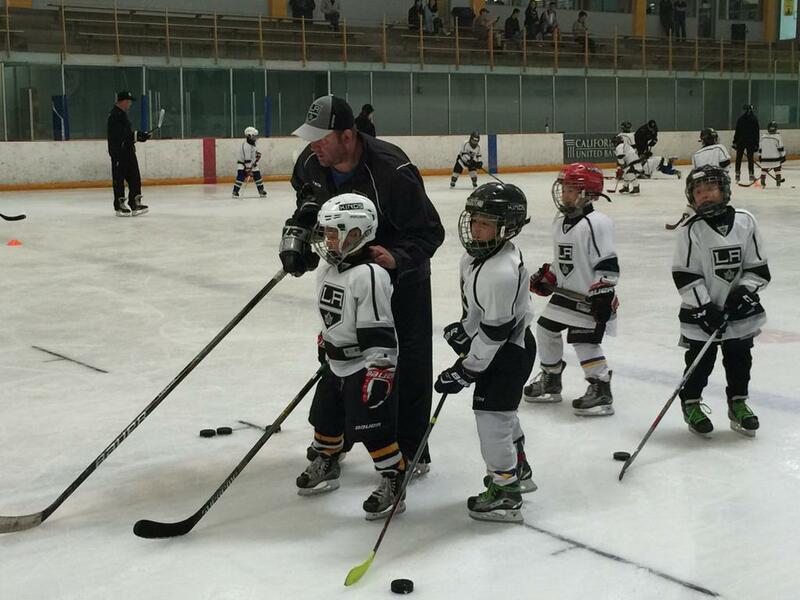 Brett Beebe is a product of the California hockey system. 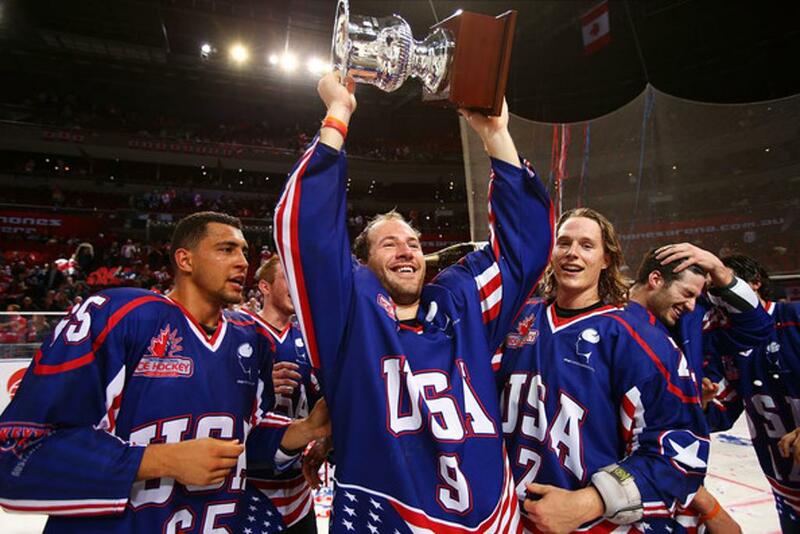 His youth hockey career was highlighted by a 16 AAA national championship with the California Wave in 2006 and a gold medal with the Team USA u-17 team at the 2006 4 Nations tournament. Coach Beebe spent 2 years playing in the USHL with Waterloo and Chicago followed by 4 years at Western Michigan University (NCAA D-1), highlighted with a CCHA championship win against the University of Michigan. Following college coach Beebe spent 2 years playing in the ECHL with the Ontario Reign and Fort Wayne Komets and 1 year international with the Wedemark Scorpions in Germany. After retiring he went on to head coach the California Titans 16 AAA team last season. 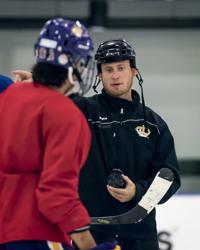 He has a passion for helping develop young career players as evidenced by his own development camps around the country. He's extremely excited to be back at the Toyota Sports Center where his hockey career began! 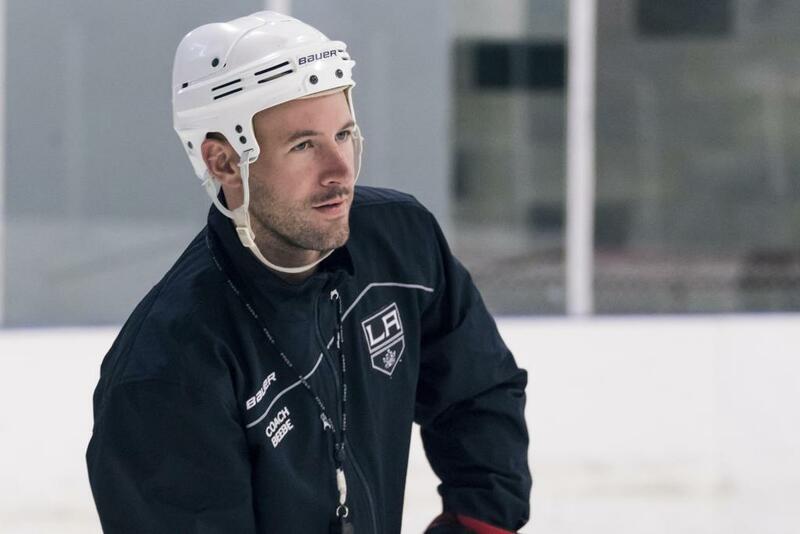 The Los Angeles Jr. Kings are excited to introduce Chase Souto as the new incoming head coach for the Midget 18UAAA team for the 2019-20 season. 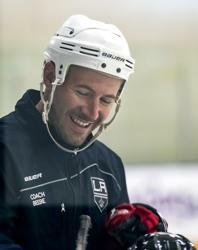 Chase has been an integral part of the Los Angeles Jr. Kings hockey club for the past several years as a not only a coach on several of our Tier teams including the Peewee Quebec champions this past year but and as assistant General Manager of the organization for the past three years. 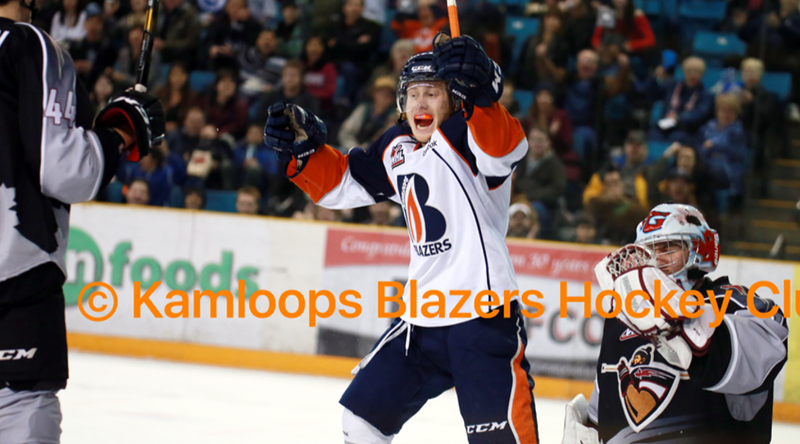 Chase is currently one of the principle scouts for Kamloops Blazers for the western region including all of California, Washington, Phoenix and Nevada. 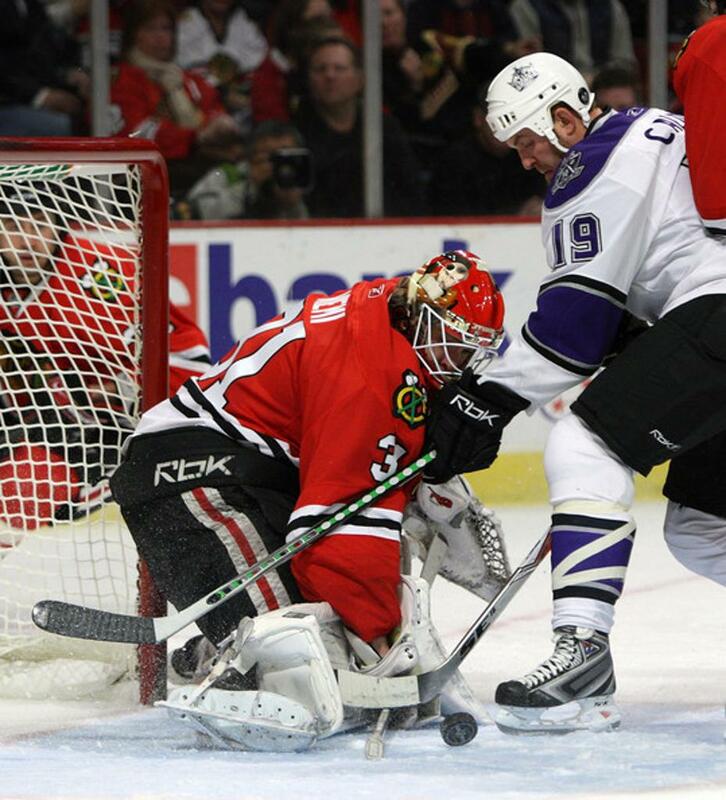 California born and raised, Chase played his youth hockey here including several years for the Jr. Kings program before going to Kamploops Blazers of the Western Hockey League. 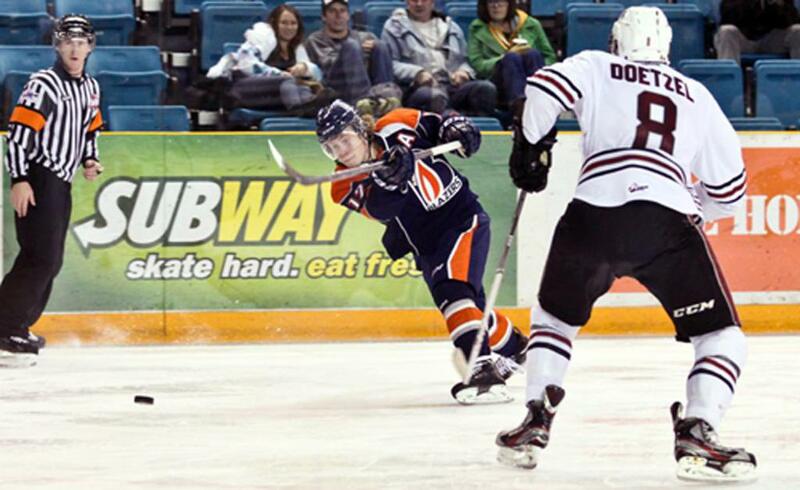 Chase spent 3 years as a fan favorite in the Kamloops Blazers organization before retiring early due of concussion issues. 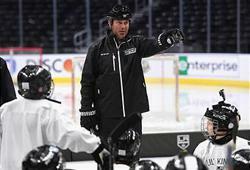 Knowing he had a lot to give and ready for the next chapter in his hockey career Chase joined the Los Angeles Jr. Kings coaching staff in 2015. 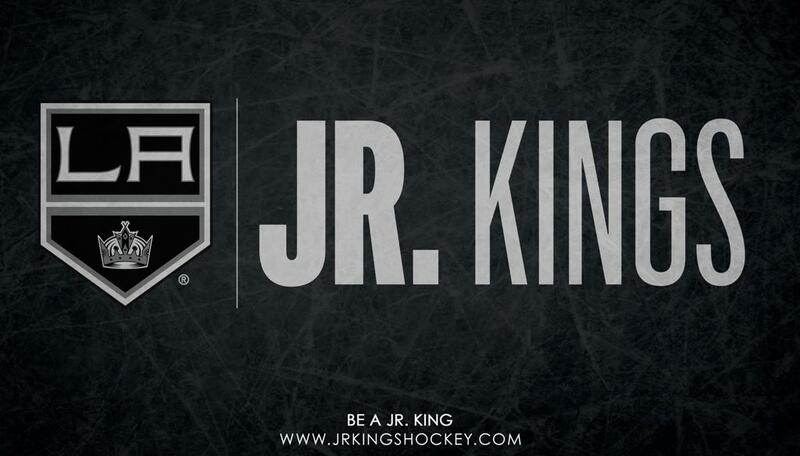 The Los Angeles Jr. Kings have tanken great time and care to select the coaches for our upcoming 2019-2020 season. We are convinced that this year’s crop of coaches are undoubtedly the finest coaching staff ever assembled by our club and are recognized on a nationally competitive level. Each of our coaches have been hand-picked based on their credentials, experience, exuberance and commitment to the development of our Los Angeles Jr. King players. 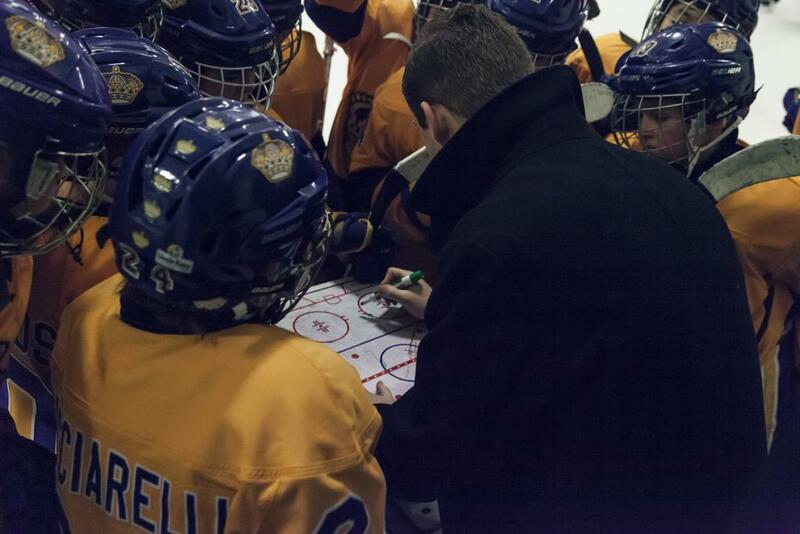 The primary focus of our coaches will be on individual skills development, offer a beginner to advanced hockey curriculum from Mites to Midgets while foster growth and guidance for all of our players that are looking to move to the next level.